The seaside is always a perfect getaway, whatever the weather, and this winter sees Abalone House, a five-star boutique hotel in the picture-perfect fisherman’s village of Paternoster, one and a half hours’ drive from Cape Town, providing the most indulgent winter comforts for its guests alongside its two exquisite 5-star Pool Villas. To celebrate this special season, the Abalone House and Pool Villas have enticing offerings for guests who want to experience the West Coast at her best. There are two wonderful packages for guests to choose from at both luxury destinations this winter, valid from 1 May 2019 – 31 August 2019. The first package includes a glass of sparkling wine upon arrival, two nights’ accommodation in a Standard Superior Room at the 5-star Abalone House & Spa boutique hotel, a 60-minute couples bespoke intuitive herbal oil massage, daily breakfast and a 3-course dinner at The Restaurant at Abalone House at only R5 995.00 for the 2-night stay for 2 adults sharing. Should guests however wish for a bit more luxury and privacy, the winter special extended to the Abalone Pool Villas insteadhas the option of a special add-on deal. In the colder months there are few things more alluring than huddling up and feasting on sumptuous food; receive a daily Netflix-binge feast consisting of a selection of sweet and savoury snacks for 4 guests staying at the Abalone Pool Villas to keep you munching away while cuddling up with loved ones in front of the Smart TV in the living room and binge watching your favourite series or movies. Give your eyes a break and head on over to the Spa at Abalone House to enjoy either a 30 minute back, neck and shoulder massage for 4 adults, or change it to a 60 minute back, neck and shoulder massage for 2 adults. Pay only an additional R1999 on top of your accommodation at the Abalone Pool Villas to enjoy the Netflix-binge feast and Spa pamper offer. This offer applies to a 2 night stay only at the Abalone Pool Villas which has been booked directly with the establishment. Accommodation rates for Villa 1 vary between R4200 and R8350 per night and between R2140 and R6640 for Villa 2 per night. These rates do not include the promotion and are subject to change. The spa treatment is subject to availability. Treatments must be pre-booked when making your reservation but desired timeslots cannot be guaranteed and may not always be available. 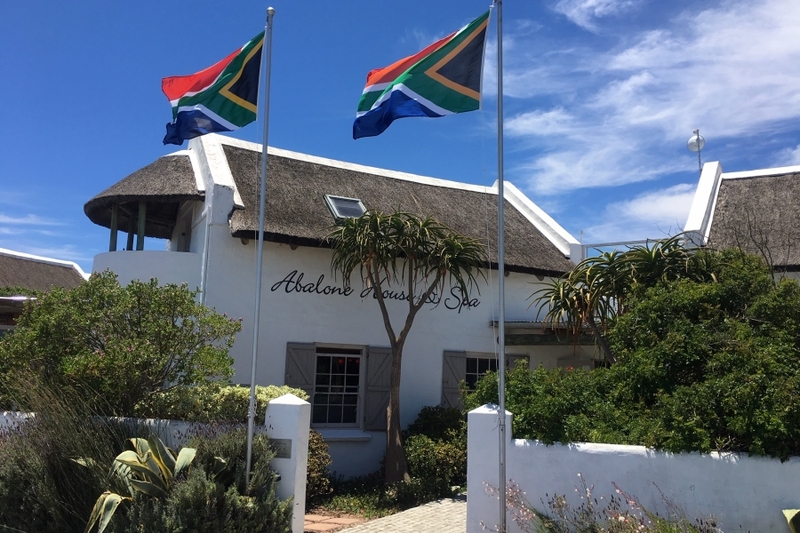 For more information on seasonal specials and to book, call Abalone House and Pool Villas direct on (27) (022) 752 2044; email info@abalonehouse.co.za or visit www.abalonehouse.co.za. Alternatively, contact South of Africa’s central reservations line on 014 004 0131.